Delivery from £4.00 to United Kingdom in 10 - 20 working days. 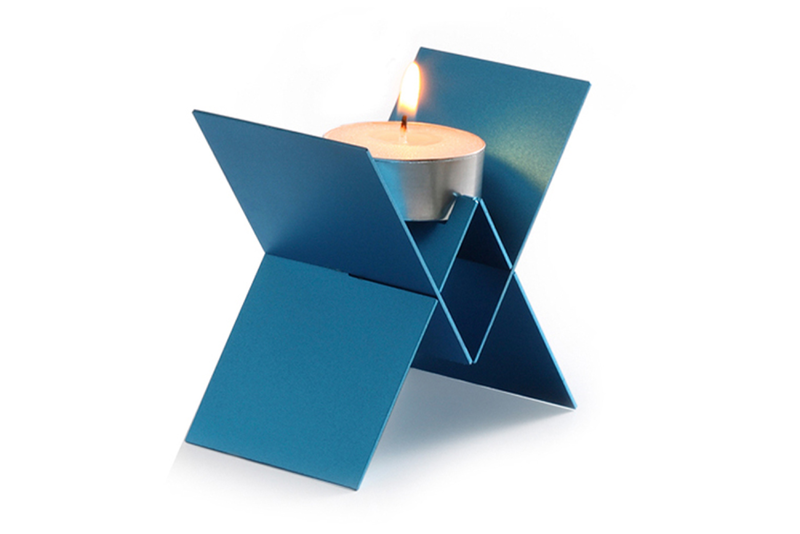 Uncomplicated in design the ‘Butterfly’ tea light holder is elegant and simple. Illuminating with a warm atmospheric glow the ‘Butterfly’ draws interest and sets the mood for any occasion. Its beauty lies in its simplicity and the warm translucent soft light reflected in its wings. The ‘Butterfly’ is the perfect home or office accessory and works wonderfully well on glass, or any smooth surface. Made in England.